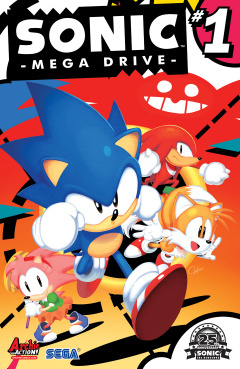 Sonic Mega Drive 1 is a one-off special comic made for Sonic's 25th anniversary. The story is set between Sonic & Knuckles and Sonic the Hedgehog 4: Episode 1. This page was last edited on 28 February 2016, at 10:19.